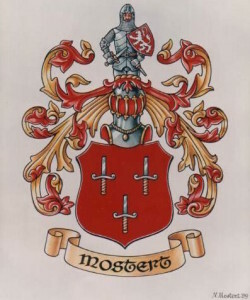 The Mosterd family name goes back nearly a millennium to the 13th Century. Surprisingly, it was not a name derived from the profession of our ancestors like many were during that time–though, in the 15th Century, some of our relatives ran a mosterdmolen (mustard mill)–rather, it came from an ancestor fighting during the Fifth Crusade, at the port city of Damietta, in Egypt, ca. 1218. 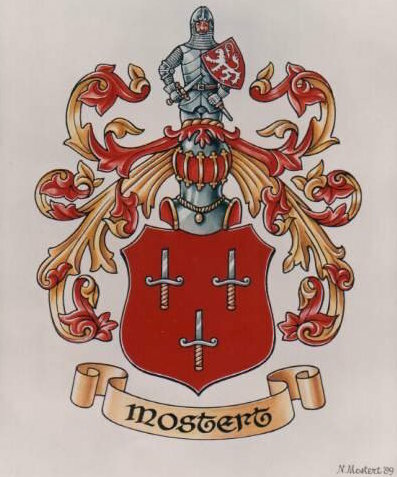 At the turn of the 20th Century, most of the family switched the spelling of the name from Mostert to Mosterd, which directly translates from Dutch to mustard in English. Perhaps this was also done in homage to the origin of the family name.